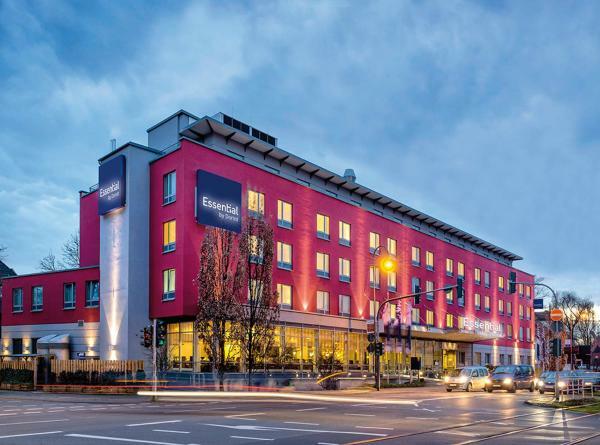 This hotel in the Junkersdorf district of Cologne offers soundproofed rooms, free Wi-Fi, and direct access to the A1 motorway. The Rhein-Energie football stadium is a 5-minute drive away. The three star business AAA Budget Hotel offers best accommodation in a quiet area. Both for tourists and business travellers the AAA-Budget Hotel is the right choise. 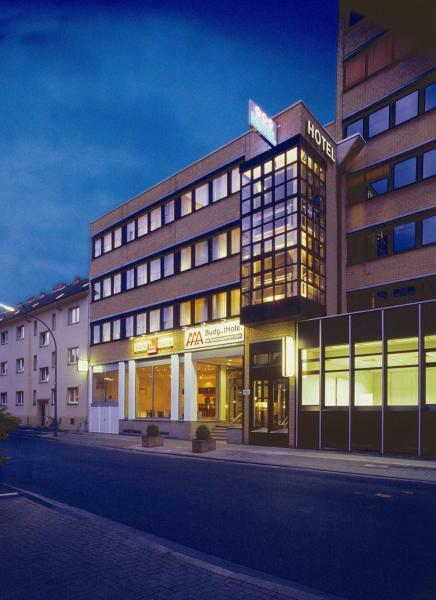 This hotel enjoys a convenient location in Cologne, just outside the city centre, and is ideal for groups, individual travellers or business guests. 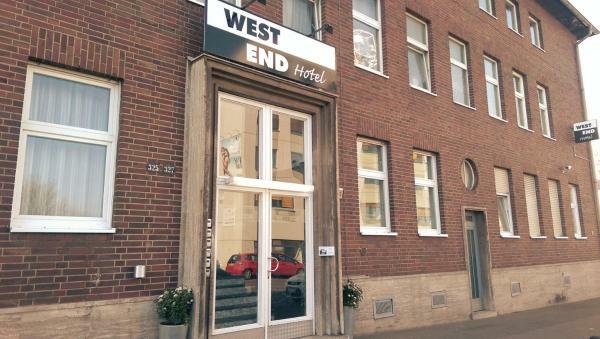 Hotel Westend offers pleasant and value-for-money accommodation.